Linda Blakemore, President of Atlantic Pacific Group, Inc., achieved the highest level possible for a Frequent Contract Placer award from contract staffing back-office provider Top Echelon® Contracting, Inc.
Linda Blakemore, President of Atlantic Pacific Group, Inc.
(Contract staffing) was an easy add-on for me. It just makes sense. If (clients) have a problem, I can provide a solution. Laguna Beach-based recruiter Linda Blakemore has been rewarded for her dogged determination in finding the best candidates and staffing solutions for her clients in the financial services industry. Blakemore, a 25-year recruiting veteran, has received a Frequent Contract Placer (FCP) award from Top Echelon Contracting (TEC) for contract placements she made through the back-office service in 2012. The FCP program allows recruiters to get “cash-back” points based on the recruiter income (commission) they earn on contracting income made through TEC each calendar year. Blakemore achieved the Diamond Level under the FCP program, which is the highest level possible. Recruiters who reach the Diamond Level earn an additional 3% on the placements they make during the calendar year. As President of Atlantic Pacific Group, Inc., Blakemore has utilized Top Echelon Contracting’s back-office services since 2006 and has made 90 placements in that time. To Blakemore, it’s just a part of servicing the client. Blakemore focuses on placing “shared services” professionals (human resources, information technology, finance, etc.) in the financial services industry. In addition to running her recruiting firm, which she established in 1997, she also handles the entire recruiting process as a consultant for Carrington Mortgage. “I recruit everything from real estate agents to senior level associates at Carrington,” Blakemore said. Contract staffing fits perfectly into her niche. She finds she places most of her contractors in human resource (HR) and accounting positions. In the accounting realm, she sees a lot of contract-to-hire arrangements as firms attempt to find people who not only have the right skills but also can fit the culture and pace of an organization. HR departments utilize contract professionals more for project work tied to benefits, training and development, Blakemore said. Blakemore said the ultimate goal is to find the right staffing solution for her client. She will even suggest contract staffing if she feels it will be a better fit for her client’s particular need. For example, she would recommend a contractor if the client has an HR project that is expected to last only a few months. About Linda Blakemore: Linda Blakemore began her career in the staffing industry in San Diego more than 25 years ago. For the first twelve years of her career, she worked in both boutique and national staffing firms with a strong history of success in developing long-term relationships with her customers. In 1998, Linda made the decision to leave the leadership role she was in and return to the core of her success, working closely with clients and developing staffing solutions for her customers that result in long-term customer loyalty. Over the course of the last 15 years, Linda and her team have been responsible for recruiting over 1,000 key positions on behalf of their key accounts. Hard to fill positions are the firms’ specialty. About Top Echelon Contracting: Based in Canton, Ohio, Top Echelon® Contracting, Inc. (TEC), the recruiter’s back-office solution, helps recruiters offer contract staffing to clients and candidates. As a contract staffing service provider since 1992, TEC becomes the employer and handles all of the contractor paperwork, legal contracts, timesheet collection, payroll processing and funding, tax withholding, benefits, Workers’ Compensation, invoicing, collection of accounts receivables, background checks, etc. 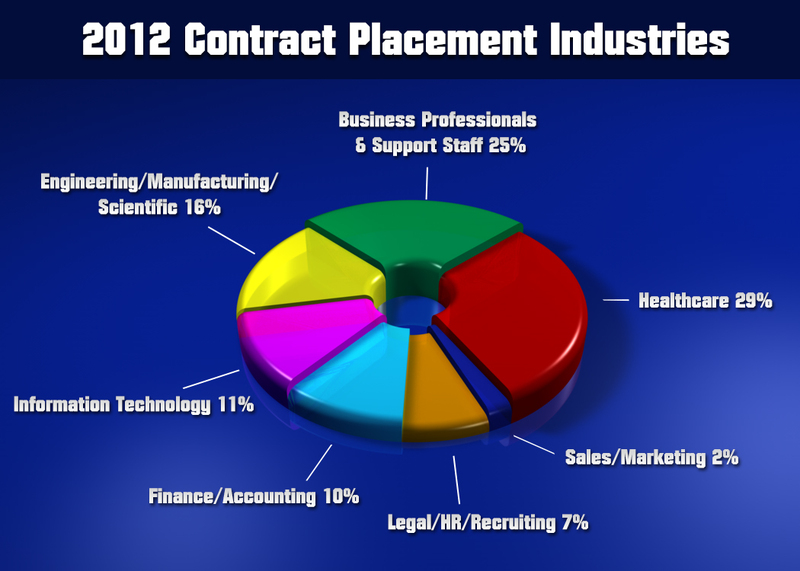 TEC does business in 49 states and specializes in technical, professional, and healthcare contract placements.